Press Release — VisMed•3D — Dima Elissa of [su_vismed3d_logo] will be speaking at Techweek LA 2015. Techweek is the nations leading traveling festival, celebrating entrepreneurs across the country. The conference and expo will be taking place at Santa Monica Pier on Friday, November 13th. 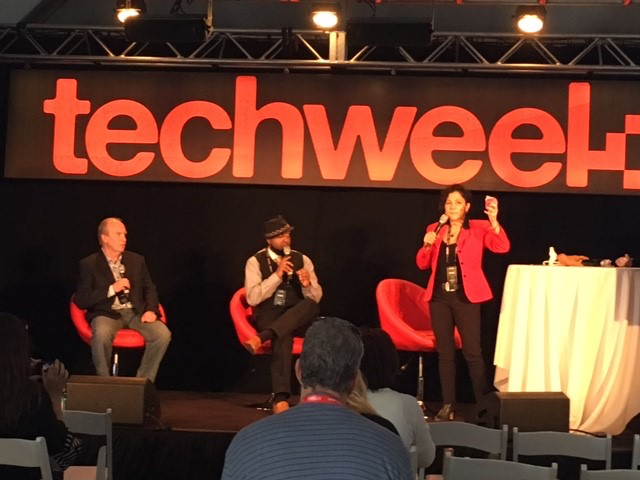 This event is Elissa’s #TechweekTrifecta, having shared her views on 3D printing in medicine in KS, NY and now LA! The topic of the hour will be “How Personal is Personalized Medicine Becoming? Answers in 3D!” to learn more click here.